Caitlin Troutman is a Digital News and Content Producer for Maine Public. Caitlin discovered her love for public media at KCUR in Kansas City. She received a Bachelor of Arts in Literature and Critical Theory from the Oxbridge Honors Program at William Jewell College and the University of Oxford. She is interested in journalism and storytelling in a variety of mediums, including photography, audio and writing. She joined Maine Public in 2018. You can find her on Twitter. Both anti-abortion and abortion rights advocates gathered Saturday morning outside the Portland office of Maine Sen. Susan Collins, who is considered a possible swing vote in the confirmation process of Supreme Court Nominee Brett Kavanaugh. There are currently about 2,500 people in Maine’s prison system, and the majority of those who are incarcerated will eventually be released. Each individual is then tasked with looking for a job, finding a place to live and finding health care, all on a truncated timeline. 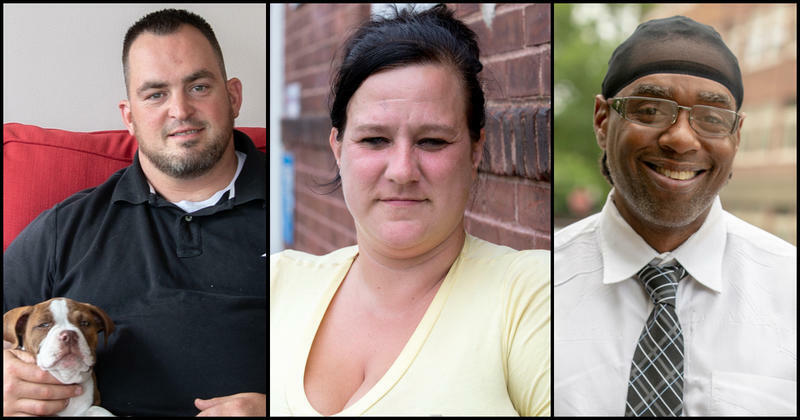 Several factors—like the case worker assigned to an ex-prisoner, family and resources on the outside—impact whether or not someone may be successful. 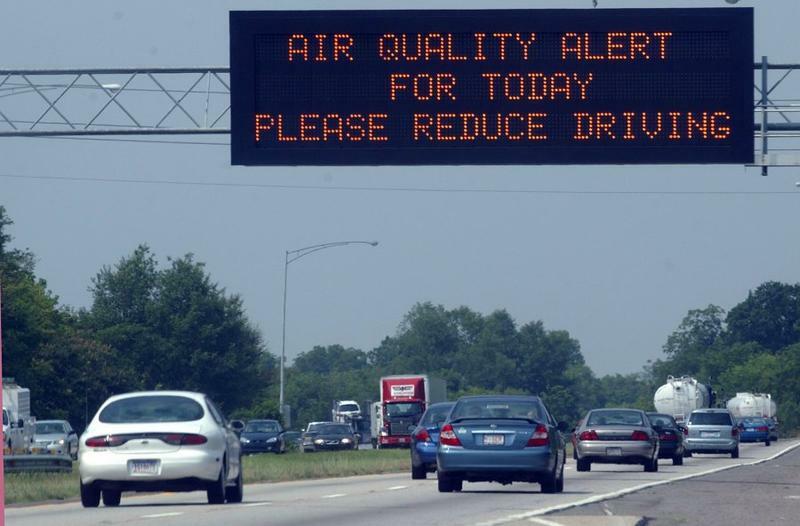 It seems that whenever warm temperatures and muggy weather return to Maine, air quality warnings follow. 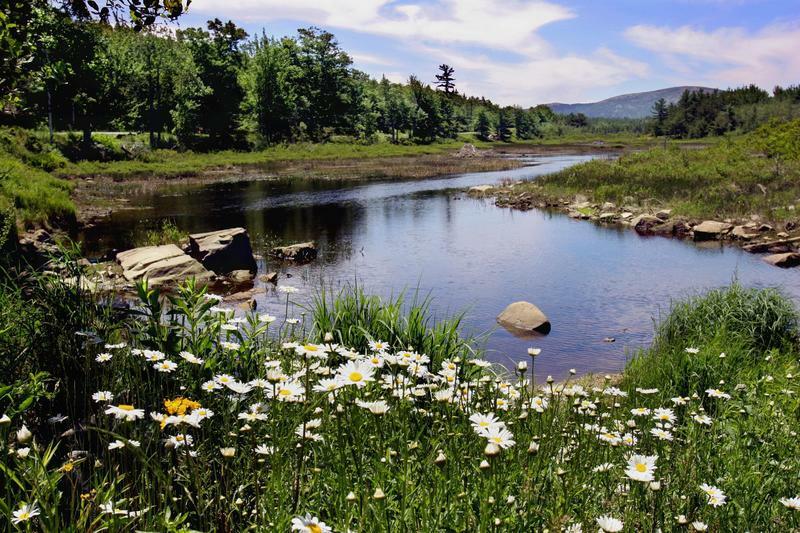 The Maine Department of Environmental Protection (DEP) often issues air quality alerts and warnings when the temperatures increase, advising those with respiratory problems to stay indoors and take other precautions. So far in 2018, the Maine DEP has issued two air quality warnings. In 2017, they issued six. Former President George H.W. Bush was taken to Southern Maine Health Care in Biddeford Sunday afternoon after experiencing low blood pressure, according to a social media post from spokesperson, Jim McGrath. 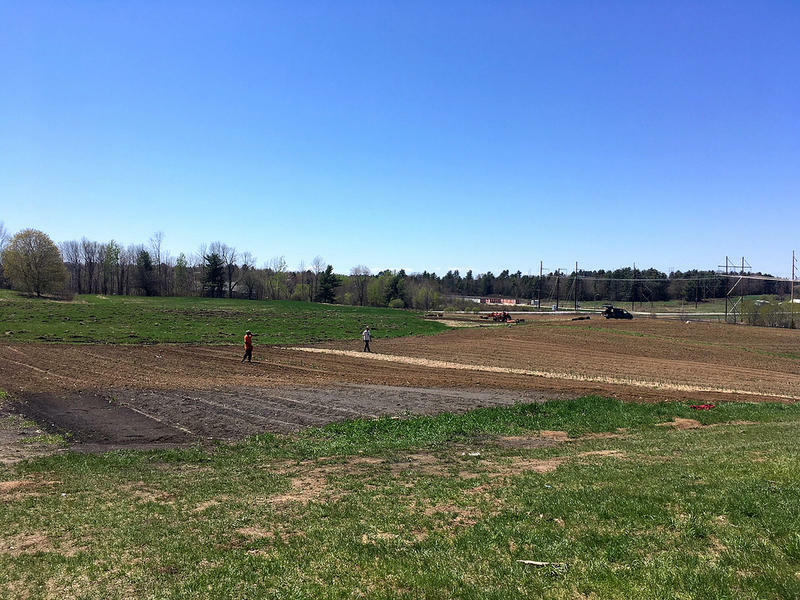 On a farm in Lewiston, fresh garlic is growing plentifully, and beet greens and spinach are popping out of the ground across three acres of farmland. Not long ago, though, there wasn’t anything growing here. Four new Mainers, originally from Somalia, have been farming this land in Lewiston since they broke ground in 2016, but they have all been farming much longer. When the second regular session of the legislature adjourned and lawmakers left the statehouse this week, both parties were blaming the other for unfinished business. 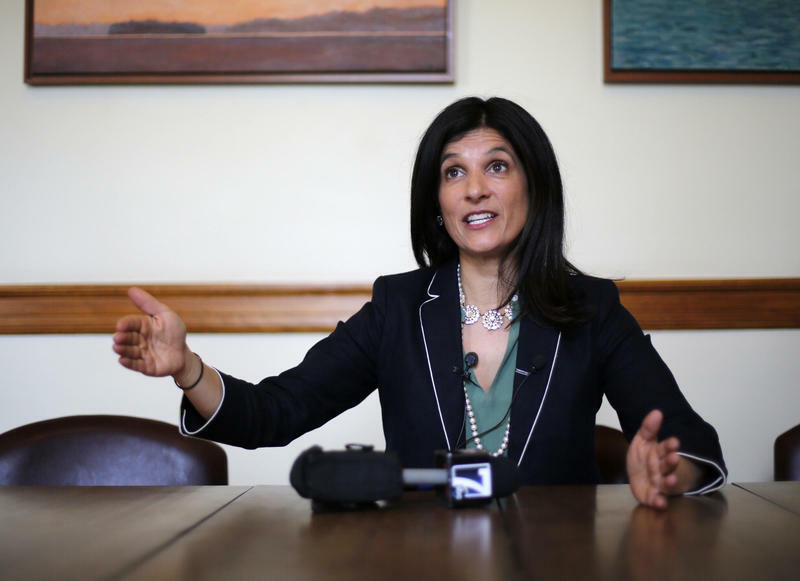 Speaker of the House Sara Gideon has now released a statement responding to the governor's remarks. Police have identified the man who was shot by a state trooper Friday in the Aroostook County town of Oakfield. 54-year-old John Corneil of Smyrna was shot by Sgt. Chad Fuller, a 20-year veteran of the State Police. 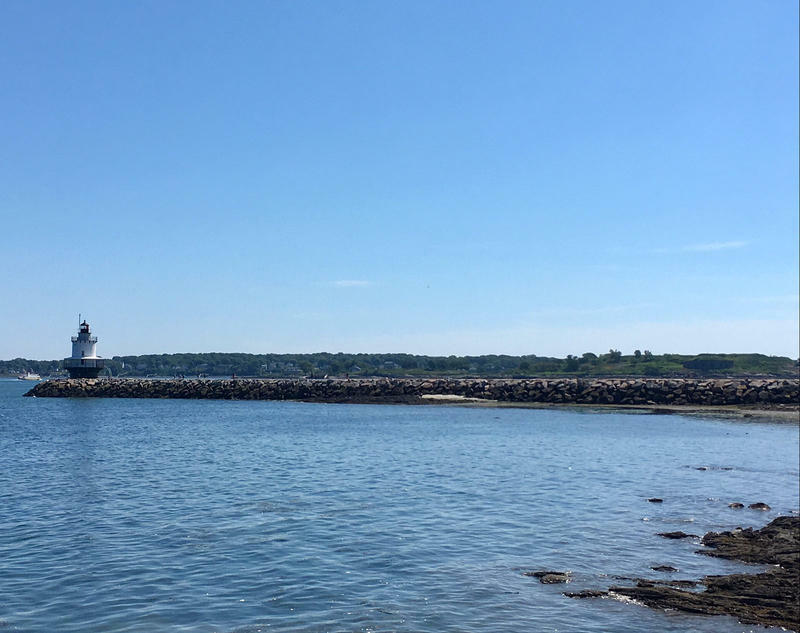 As opioid addiction continues to be a widespread problem in Maine and throughout the country, it may be easy to forget that behind statistics and political debates there are real people coping with recovery, addiction and the pain these things can cause. Gun rights advocates gathered around the nation Saturday in a series of pro-Second Amendment rallies. 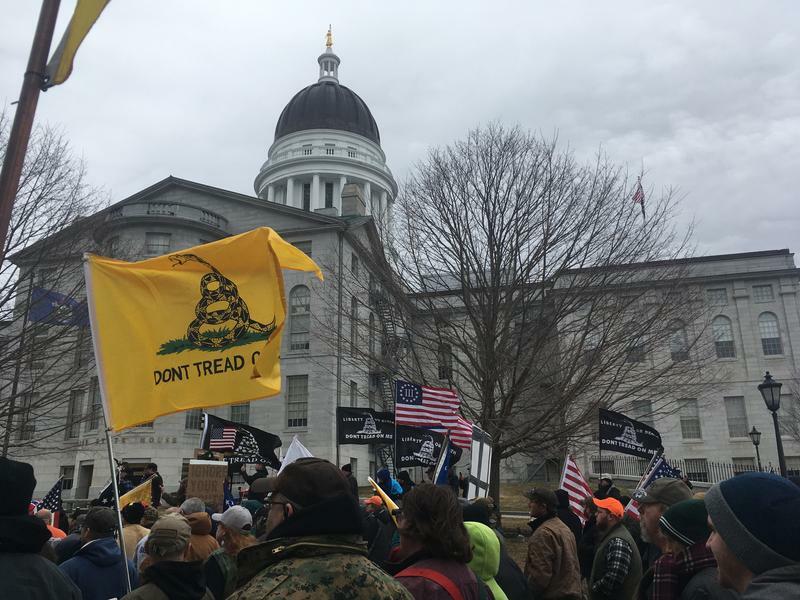 In Maine, hundreds demonstrated at the plaza between the State House and the Burton M. Cross State Office Building in Augusta. A prisoner has died at the Maine State Prison in Warren. In a press release, the Department of Corrections confirmed that Jeremiah F. Young, age 48, died at approximately 8:45 a.m., April 14, 2018. The cause of death was not immediately announced. Consistent with the department’s policy and Attorney General’s Office protocols, the State Police and Medical Examiner were notified. Every year, Maine’s maple syrup producers celebrate Maine Maple Sunday by offering free samples and demonstrations on how the syrup is made. Many establishments have also begun to offer games, tours, music and other events, making the day a holiday for many. 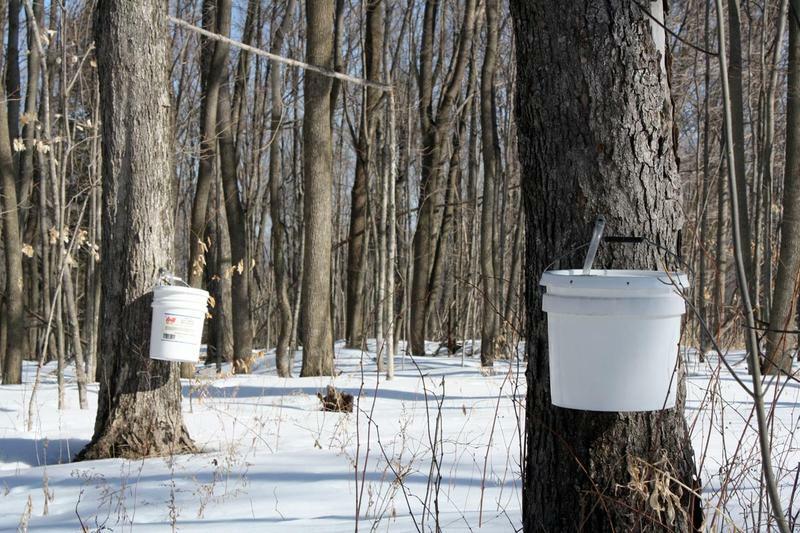 You can find a map of sugarhouses and find out what events they are offering from the Maine Maple Producers Association here. 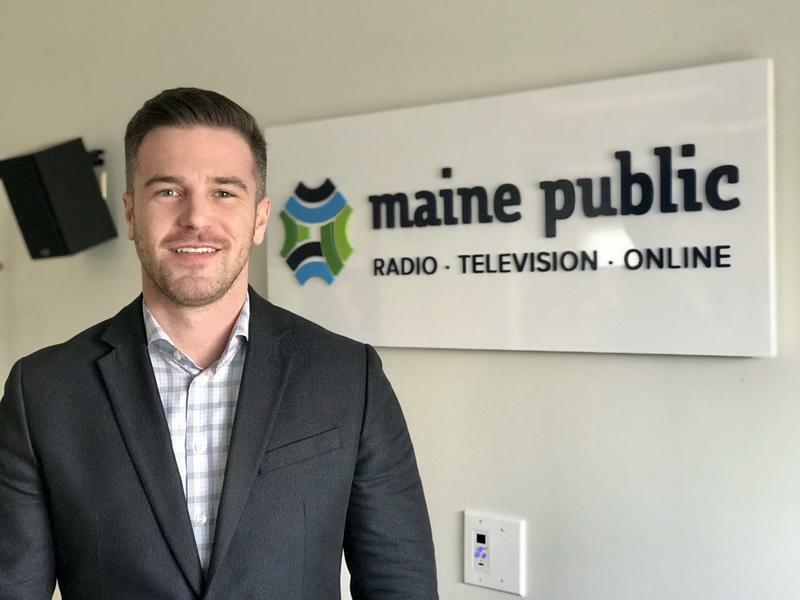 Republican Maine State House candidate Leslie Gibson has announced that he is dropping out of the race for the Maine House District 57 seat, representing Greene and Sabattus. Gibson came under fire for his Twitter remarks about two students who survived the February 14 shooting at Marjory Stoneman Douglas High School in Parkland, Fla. 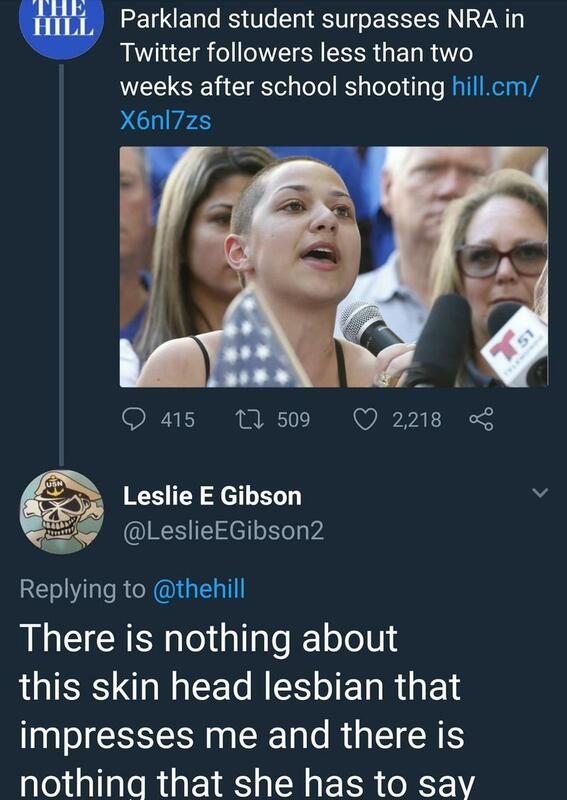 He wrote that one of the Parkland survivors was a "skinhead lesbian," and the other a "bald-faced liar." Gibson later apologized to one of the students.